Inspired by the many artists Lenore has performed with, and with the growth of internet radio, it is time for a show like this. 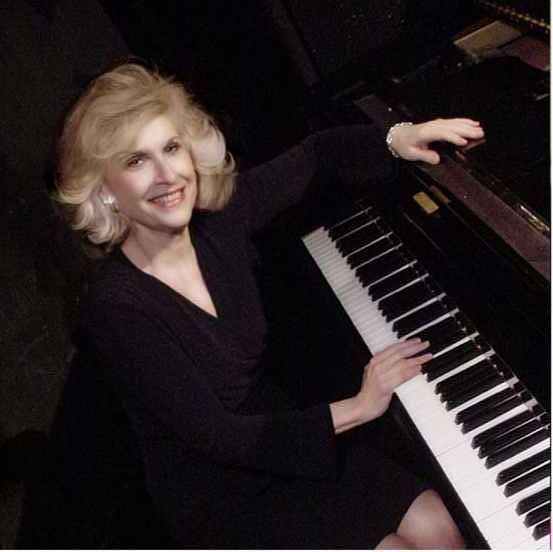 With many years of experience, Lenore has played all styles of jazz in many different settings and enjoys the "on-the-spot" give and take and sharing of experience that good jazz performance is all about. She takes that skill and translates it into a fun, one-hour interview and improvisation format where the listening audience can get a look at the personal side of jazz and the artists that keep it alive and well. She will talk and perform with great artists like Warren Vache, Jon Hendricks, Gene Bertoncini, Giacomo Gates, Bob Kindred and many more. In addition to recording the show at Steinway Hall in New York City, she will also take the show "On The Road" and bring you performances from all over the globe with the artists who are playing jazz wherever they are.